Professor Chetan Vaidya is an Architect-Planner with over 30-years of experience. 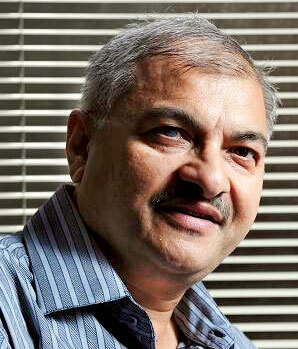 He is Director of the School of Planning and Architecture Delhi from September 2012. Since October 2015, he has taken over as Director (Additional Charge) of SPA Bhopal. The All India Council of Technical Education has appointed him as Chairman of Planning Education Board. The University of Melbourne has nominated him as Melbourne-Asia Visiting Fellow for 2014-15. He was nominated to Chief Minister Advisory Council of Madhya Pradesh.